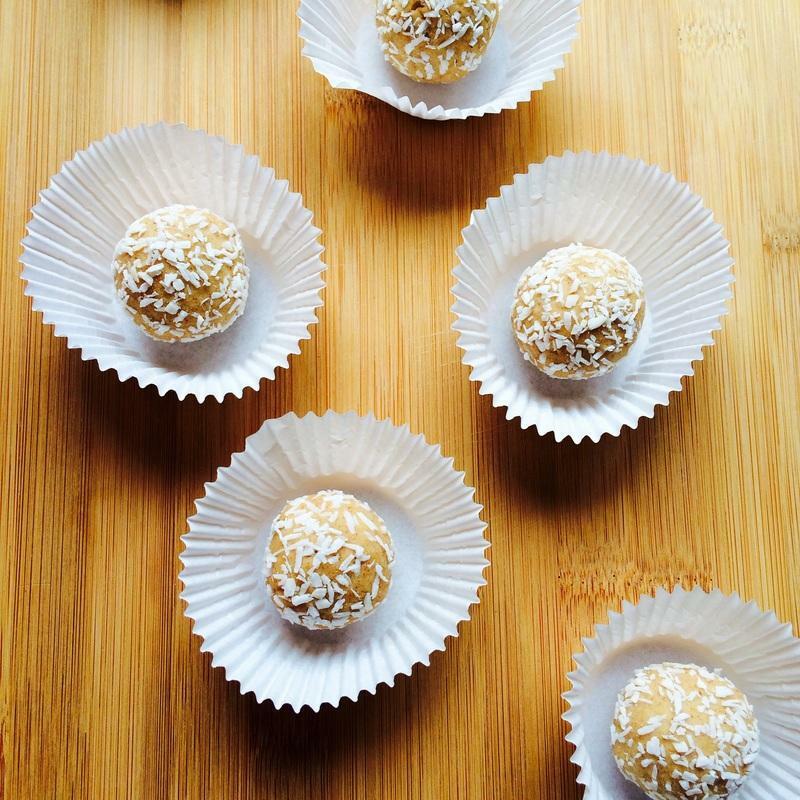 Raw Cookie Dough Bites Recipe. A Healthy Dessert! As a kid, one of the best parts of making cookies with my mom was to sneak some of the cookie dough when she wasn’t looking. What kid doesn’t love cookie dough?! I have still not outgrown my love for cookie dough (I think I’m doomed at this point), so these raw cookie dough bites are the perfect way to get my cookie dough fix without adding inches to my waistline. 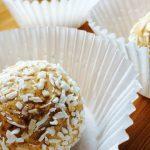 This completely RAW dessert is sweet and delicious with only 1 gram of sugar per serving, and you will love how simple it is to prepare! Enjoy for dessert, a snack, or even a guilt-free, late-night treat to satisfy your sweet tooth. 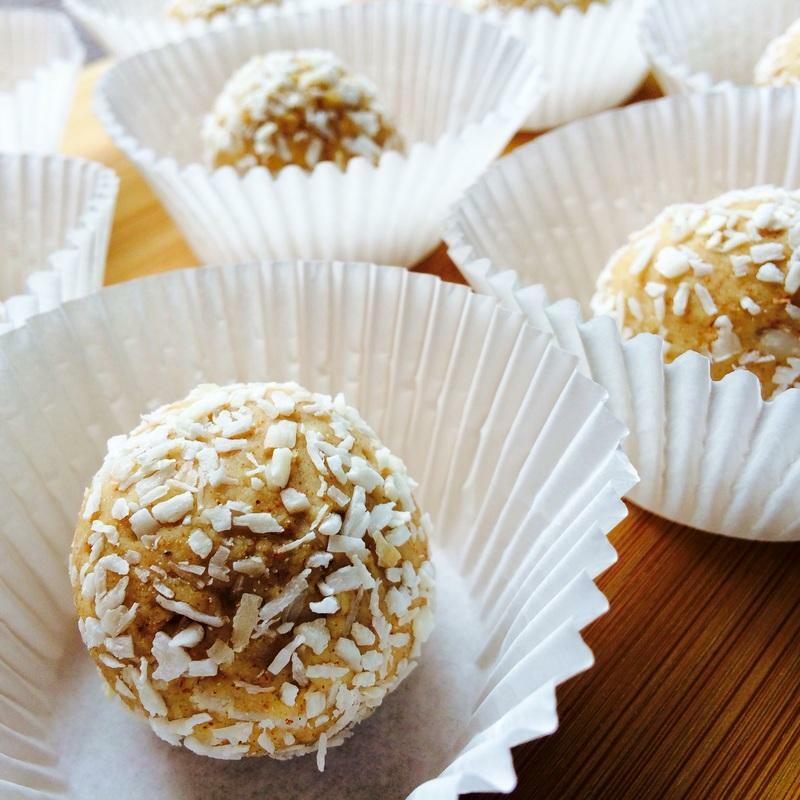 This completely RAW dessert is sweet and delicious with only 1 gram of sugar per serving, and you will love how simple it is to prepare! Combine coconut flour and almond butter in bowl and mix thoroughly. Add in applesauce, water, vanilla extract, cinnamon, and stevia. Mix thoroughly. Coat with shredded coconut if desired! Previous articleHiding Veggies in Our Kids Food? Yes or No? Unintended Consequences Later On? 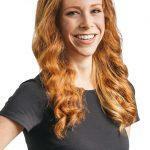 Annie is a holistic health coach and PhD student in Nutrition at the University of Texas at Austin. She is passionate about helping others heal themselves through the power of nutrition and achieve their health and wellness goals! In her spare time, she loves cooking, playing with her dog, and sharing healthy, vegan, budget-friendly recipes on her blog. You can also find her on Facebook, Pinterest, Instagram and Twitter. It was during Annie’s college years that she developed a passion. “Anytime I wasn’t stuck in the library cramming my brain with organic chemistry or physics, I spent researching nutrition, recipes and ways to become the healthiest, happiest person I could be,” she says. It didn’t take her long to realize that the key to true health is through nutrition. She witnessed the power of nutrition firsthand, and by changing her own diet to incorporate more real food, not only did she lose weight, but she was able to think more clearly, have more energy, and live a more vibrant life. She decided the best way to share her own knowledge and passion for nutrition with others was through her blog, VegAnnie. It is on VegAnnie where you’ll find healthy, budget-friendly recipes that are quick and easy to make without compromising taste. You’ll also find some how-tos, vegan dog food recipes and tips on healthy living.